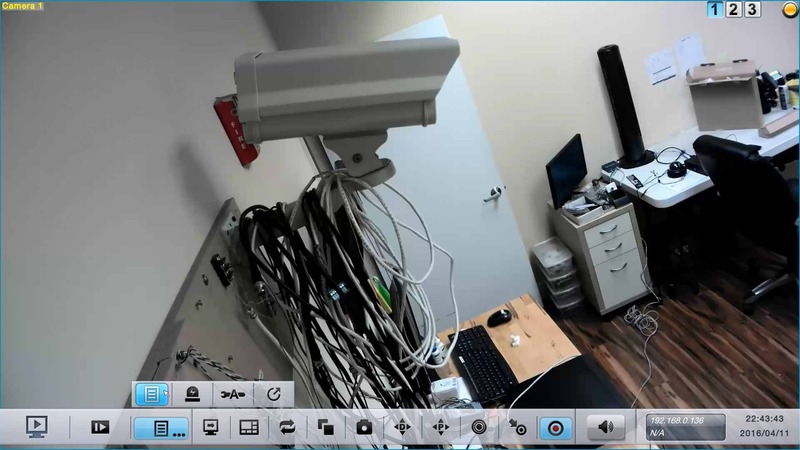 Zavio Network Video Recorders are can be remotely accessed from a number of devices, including iPhone, Android, and PCs. 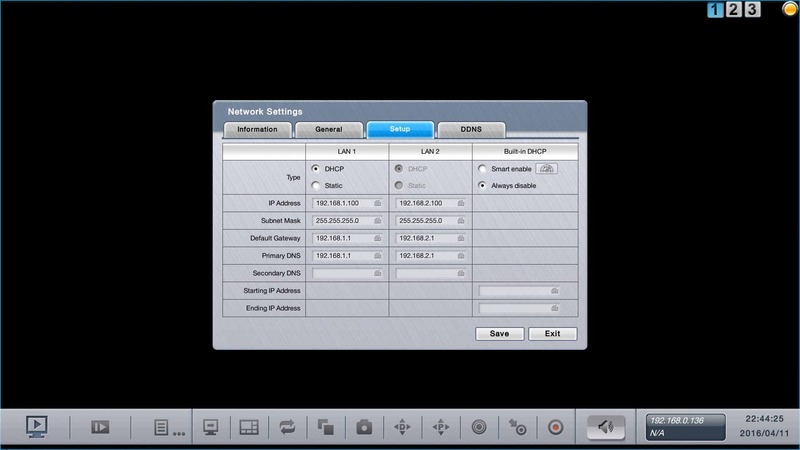 The instructions featured in this article explain how to setup the Zavio NVC series network video recorder for remote access. 5. Now we will perform the port forwarding of the router connected to the Zavio NVC NVR. Please select the brand of your router below for specific instructions on port forwarding. 7. The remote IP address will automatically populate under the Enter IP or Hostname, you will leave this info as is. Change the Enter Port To Scan field to read 80 and press Scan. Note 2: If the ports are showing closed and you have a DSL provider, you will need to call your provider and have them bridge the modem to your third party router. This is a standard procedure.